I think I have found my new favourite artist: Niklas Zidarov. 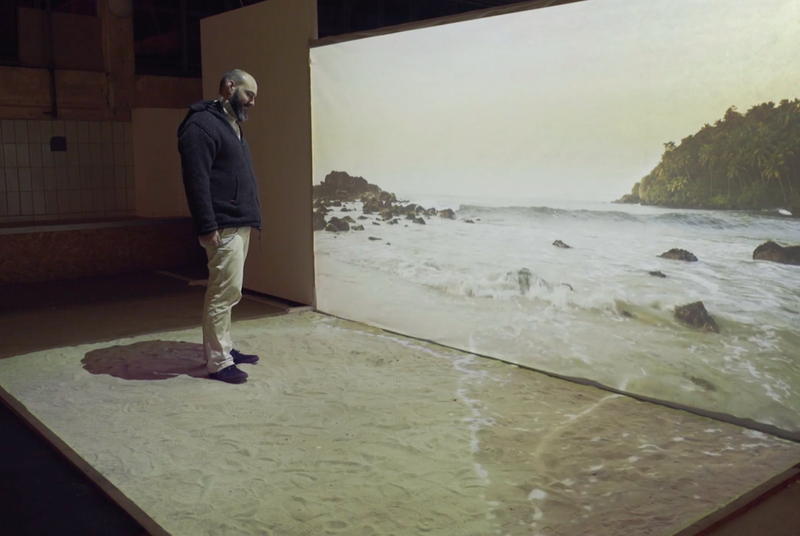 PRISMA is a lovely installation featuring two projectors and some sand. Simple and beautiful. Pretty much all of Mr. Zidarov’s output is awesome.